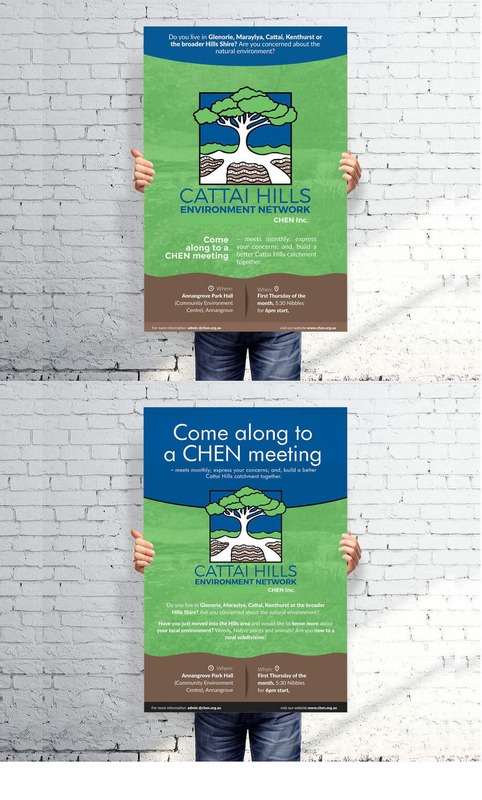 Hi CH, I have here a professional, creative and brand consistent poster design. I made sure to use relevant design elements. please let me know your feedback. Thanks and good day! Thanks CH, it is greatly appreciated. If you have suggestions about the poster design. You may reach me here or send me a message. Thanks again and good day to you!